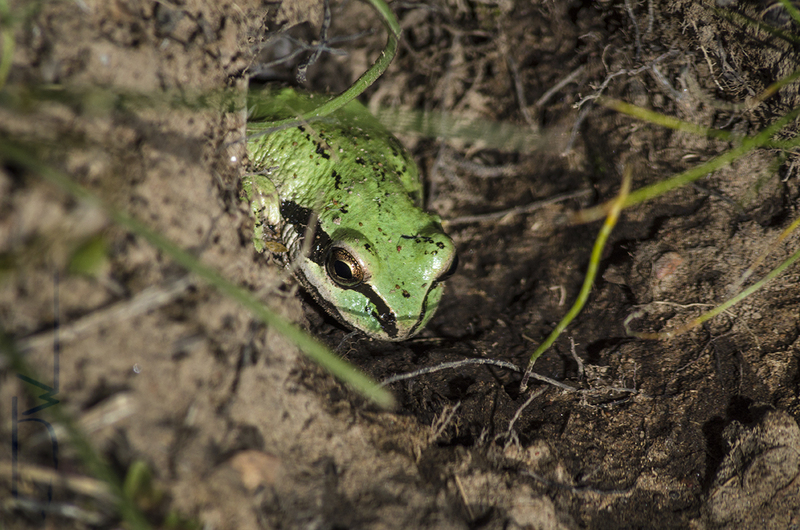 This lil frog was hanging out in a hole next to the trail I was hiking. His bright color really stuck out in the dry landscape, so he was pretty hard to miss. He was a perfect model because he didn’t move once the whole shoot. Which was really lucky for me considering that most wildlife runs away from me. Always respect wildlife when you come in contact with it. It’s just trying to survive and doesn’t want to be harassed.